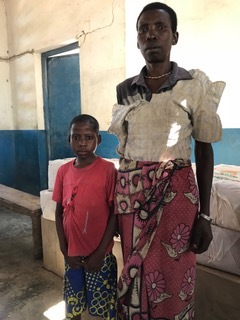 Baraka Kenga and his mother are both HIV+ and live in the village of Kabibooni with his younger sister. 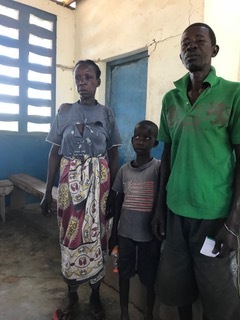 Baraka is about 9 years old and fairly healthy, but the drought has caused his family to become very malnourished. 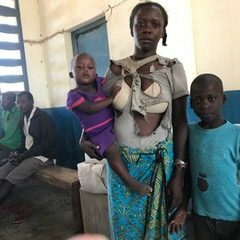 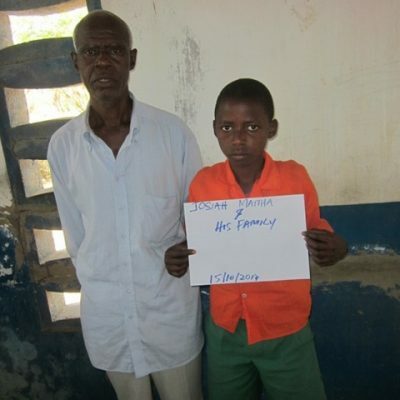 This family is very poor and in need of help.